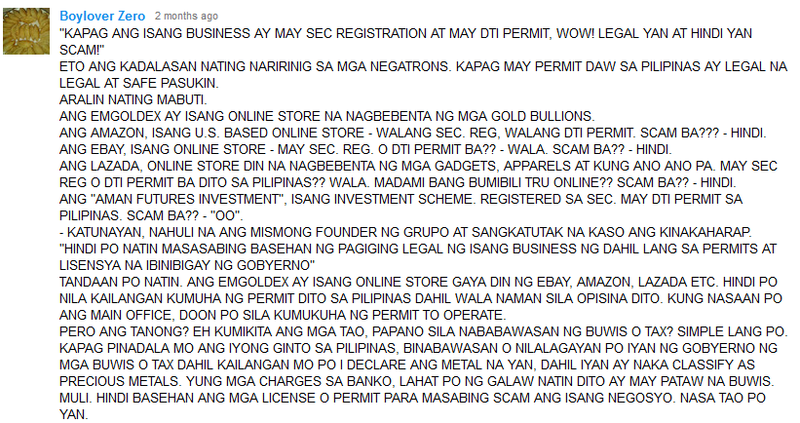 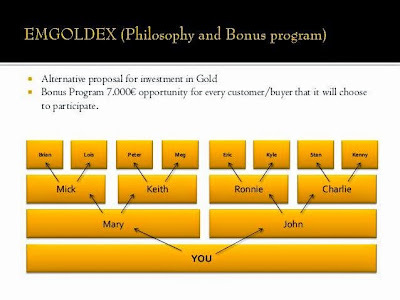 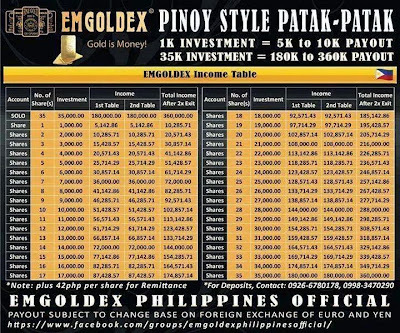 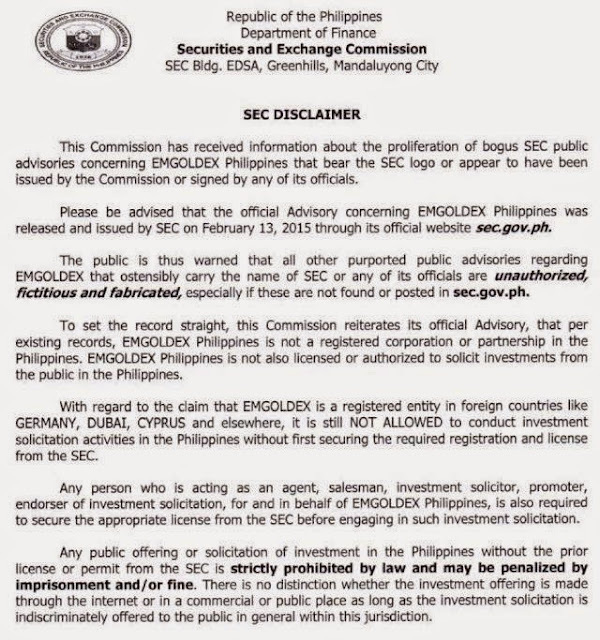 Home / EMGOLDEX / Finance / Global InterGold / Gold / Gold Trading / Networking / Pyramiding / Scam / What is EMGOLDEX? 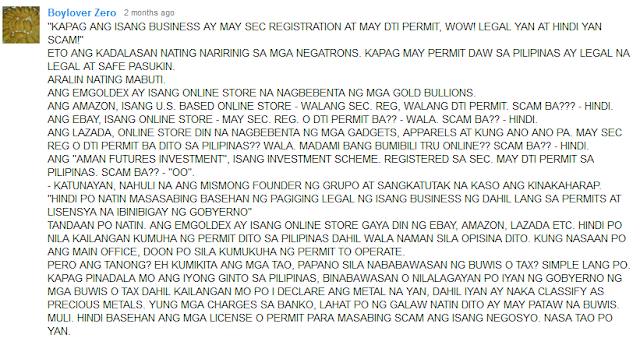 a Scam? Networking? 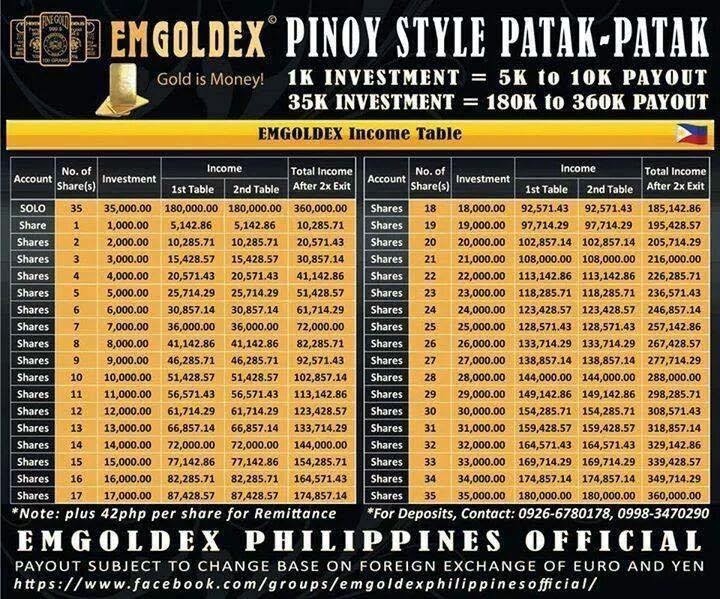 Investment?